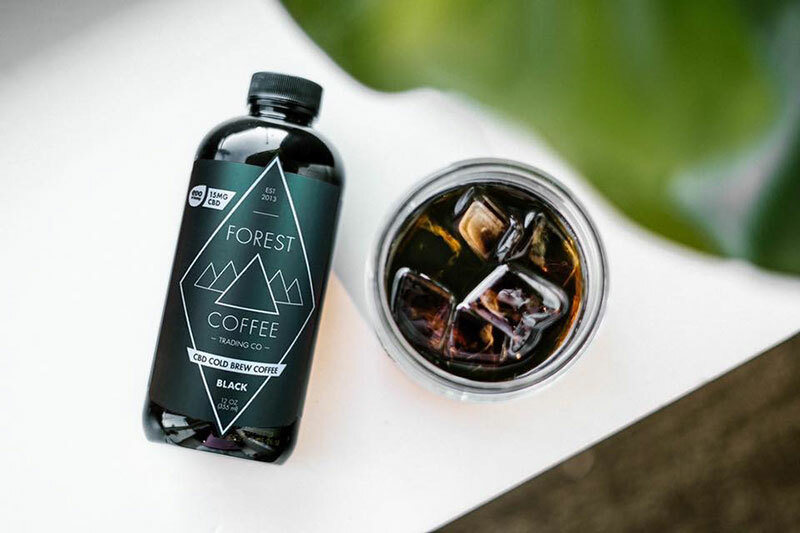 Evo Hemp has partnered with Denver, Colorado-based Forest Coffee Trading Co. to develop a CBD cold brew coffee. The CBD Cold Brew uses coffee beans sourced from a micro-lot producer in northern Thailand and is then combined with 15 mg of Native American-grown Evo Hemp CBD extract in each 12-oz. bottle. The partnership with Forest Coffee Trading Co. is part of Evo Hemp’s recently announced brand partnership initiative, which includes collaborations with Honeydrop Lemonade, The Feels Carob Bites and Defiance Fuel Water. Each product includes Evo Hemp CBD, produced by the Native Americans of the Pine Ridge Reservation and uses Evo Hemp Lab’s proprietary technology for producing water-soluble, full-spectrum hemp extracts in a liquid and powder form. The Forest Coffee Trading Co. is a direct trade coffee roasting company. Cases of 12 are available for purchase on the Forest Coffee Trading Co. website for $60. It sources its coffee beans from producer partners in Chiang Rai Province, Thailand’s northernmost province bordering Laos and Myanmar. They select from the top producing micro-lots in the Phahi Village. Evo Hemp has established a supply chain of USA-grown hemp in an effort to help rebuild America’s agricultural system. 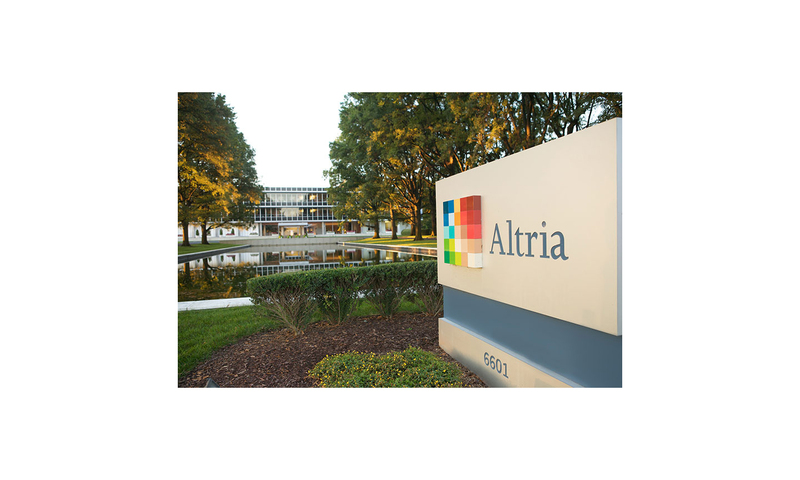 The company also has a goal of making hemp products affordable for all consumers. TagsAri Sherman CBD cold brew coffee Evo Hemp Forest Coffee Trading Co.